Tottenham left-back Danny Rose has rejected a loan move to ​Bundesliga giants ​Schalke 04, with Spurs open to offers for the 28-year-old before the transfer window officially closes on 31st August. Despite returning to the squad for last weekend's London clash against Fulham, Rose may soon be leaving Spurs as European clubs show great interest in the England international. An Evening Standard report reveals that Rose has decided to turn down an offer from the German side based in Gelsenkirchen, whilst the option of a move to France's Ligue 1 appears to be more feasible. The English left-back is reportedly open to joining French champions Paris Saint-Germain, with the Parisians actively on the search for a new wingback to give boss Thomas Tuchel more options for his rearguard. PSG have been linked to other solid left-backs such as Marco Alonso and Filipe Luis over the course of the summer transfer window, however Rose could represent a valid, experienced and also cheaper alternative for the French club. 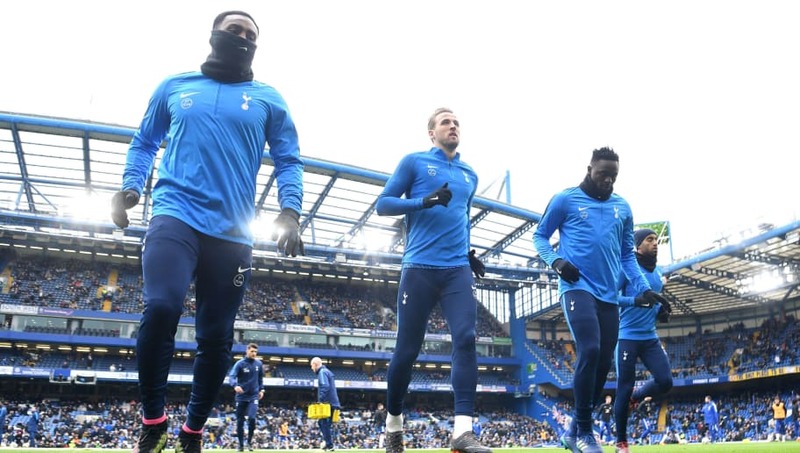 The 28-year-old, who has been at Tottenham since 2007 including several loan spells, has played 118 ​Premier League games for the London-based club and has European football experience as well. Over the years, Rose has constantly been eyed by both English and international clubs, in particular ​Manchester United, but has eventually stayed at Spurs throughout. However the defender may have to pack his bags this time around before the end of August, as head coach Mauricio Pochettino is ultimately happy to stick with Ben Davies and Kyle Walker-Peters as Tottenham's left-back options for the 2018/19 campaign.